RM Boxes has just released its new products for 2009. 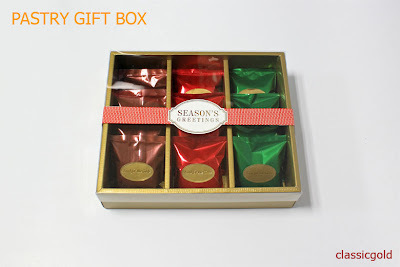 The Pastry Gift Box. With an acetate cover and an elegant box bottom, this box is the perfect way to give your gifts this Christmas. It measures 9½ x 8 x 2½ and can fit 12 -15 foil pouches. Our Foil Pouch makes your bars and pastries look classy and gives your products a longer shelf life. Available in red, green, gold, brown and silver. Current sizes are 2-3/8 x 3-1/4 and 2-7/8 x 3-7/8. 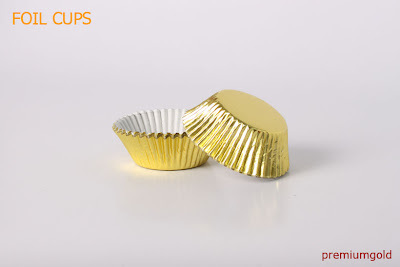 Foil Cups. 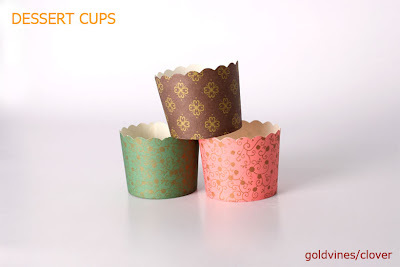 This baking cups makes your baked goods more stylish compared to traditional paper cups. Available in red, gold and silver. Current sizes are ¾oz. and 3oz. Available in red, green, yellow, orange, gold and white, this 12 oz. 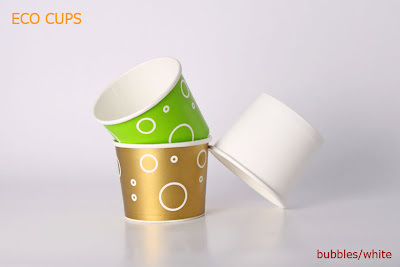 paper food cup is excellent for both hot and cold foods. It is ideal for take outs of soups, stews or ice cream. Vented lid also available. Bottom diameter: 3 oz. Height: 3 inches. Better known as a panettone cup, this sturdy free-standing bakeable cup is perfect for muffins, cheesecakes and old fashioned Italian panettone. Current size is 5.2 oz. and is available in brown, green and pink.